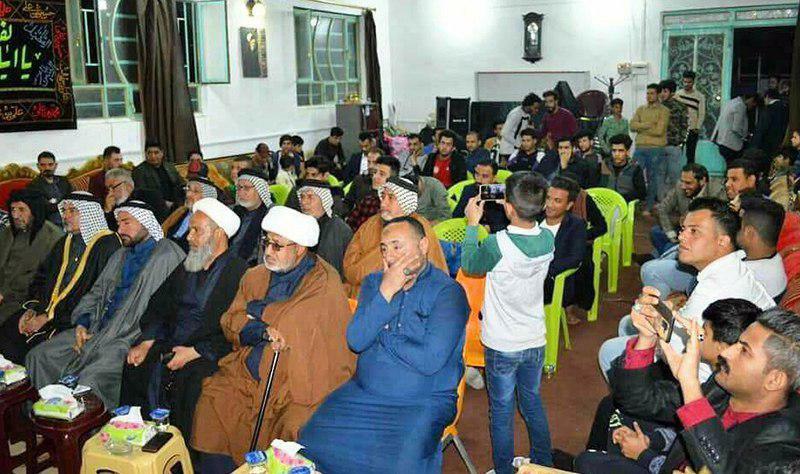 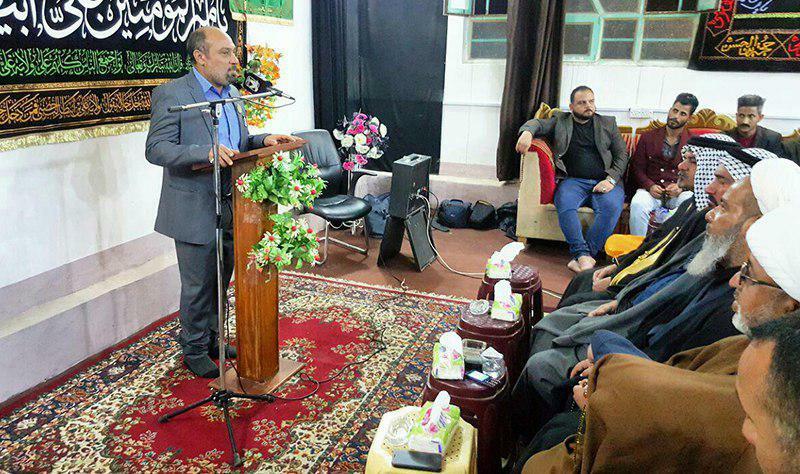 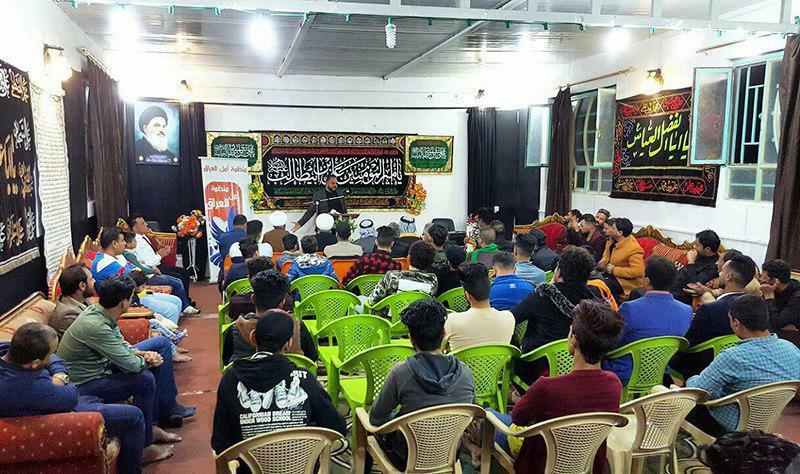 AhlulBayt Islamic Thought Center, dependent to Grand Ayatollah Shirazi in Baghdad, held a poetry conference to celebrate the birthday of the Commander of the Faithful, Imam Ali. 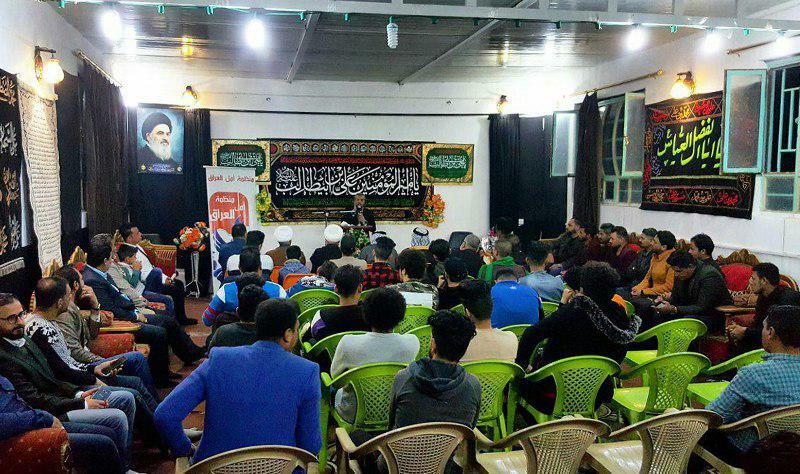 This conference was attended by groups of poets, eulogizers, and cultural activists. 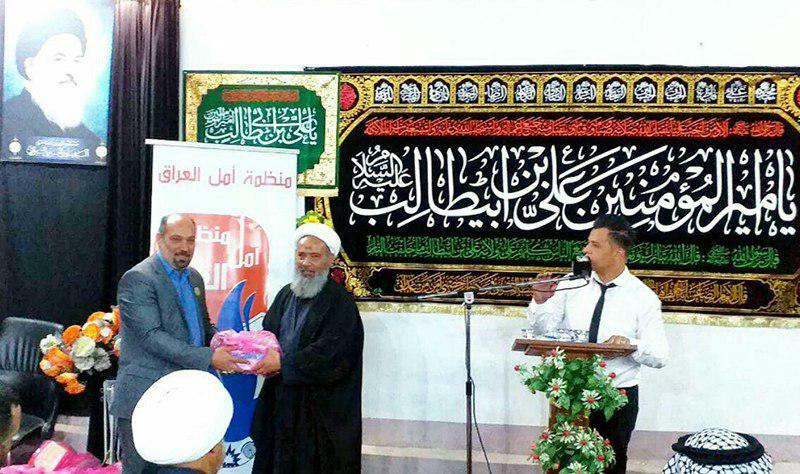 Mr. Ali Sarray, the director of AhlulBayt Islamic Thought Center gave some gifts to poets.